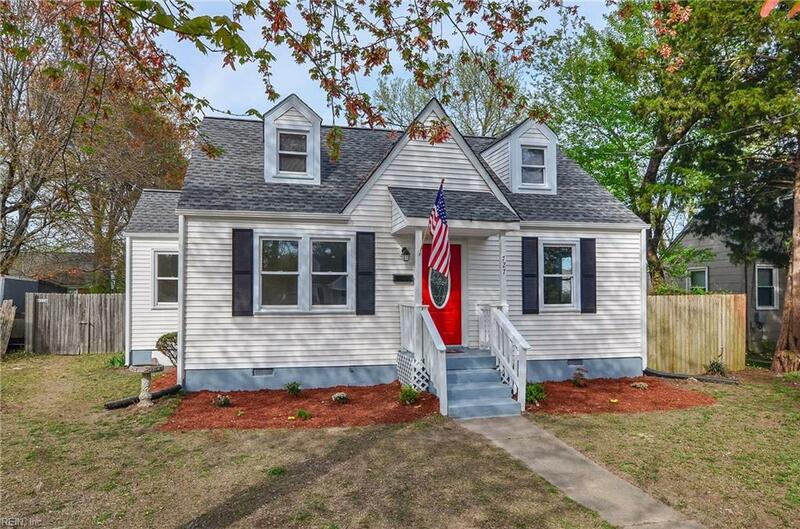 727 Sedgefield Dr, Newport News, VA 23605 (#10252415) :: Abbitt Realty Co.
Charming, updated Cape Cod. Let the sun shine in! This home lives inside out! 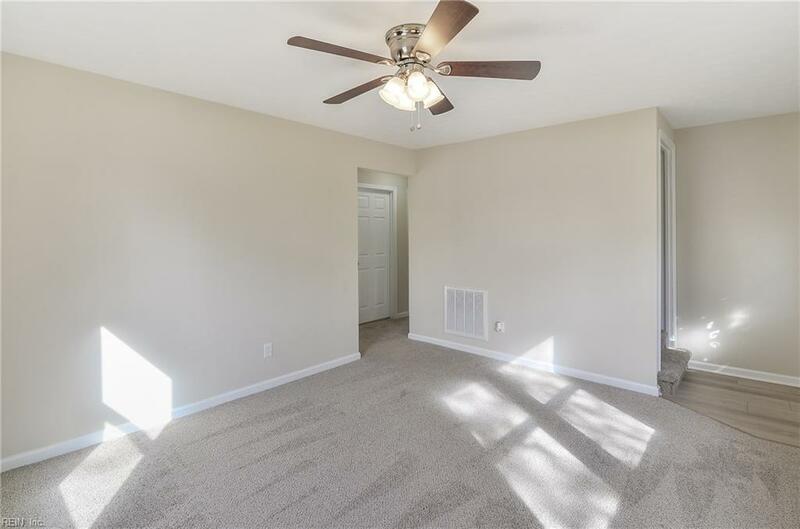 Master bedroom on 1st floor (with master bath and walk in closet, two bedrooms on 2nd floor). 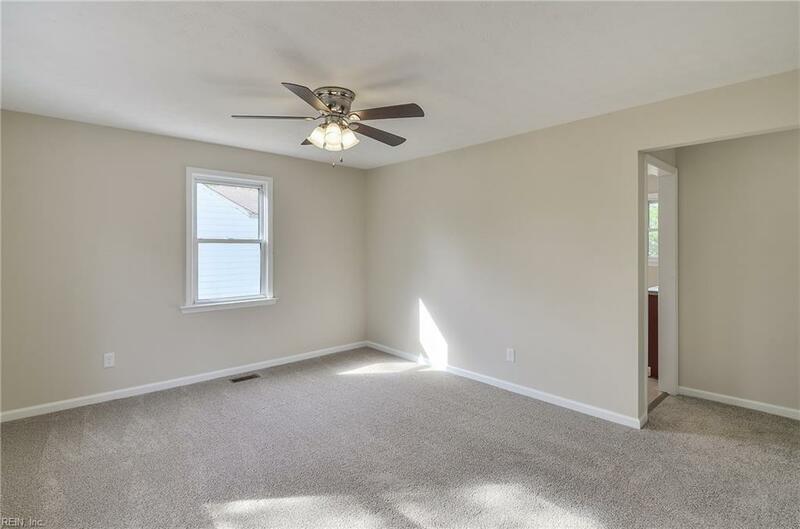 Rear deck with 6 privacy fence in backyard and modern kitchen with brand new cabinets, counter tops, and appliances. 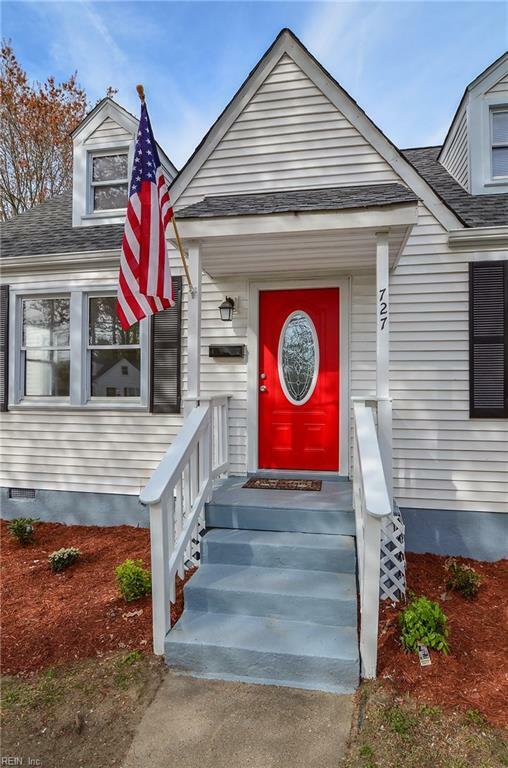 This house has many other upgrades including brand new flooring and fresh paint throughout, new plumbing, HVAC duct system, thermostat, architectural shingles and gutters, and much more. Ready for its new owner!